Have you ever pulled out your flour or cornmeal and found little creepy crawlies in it? I’ve done that and it’s the grossest thing. I had to completely empty my pantry cabinets one summer because the pantry bugs were everywhere. 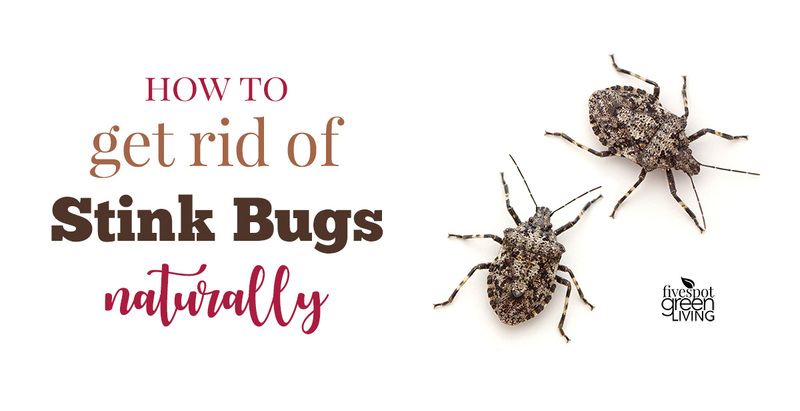 If you don’t secure pantry items like flours and baking goods, the bugs will find a home inside! 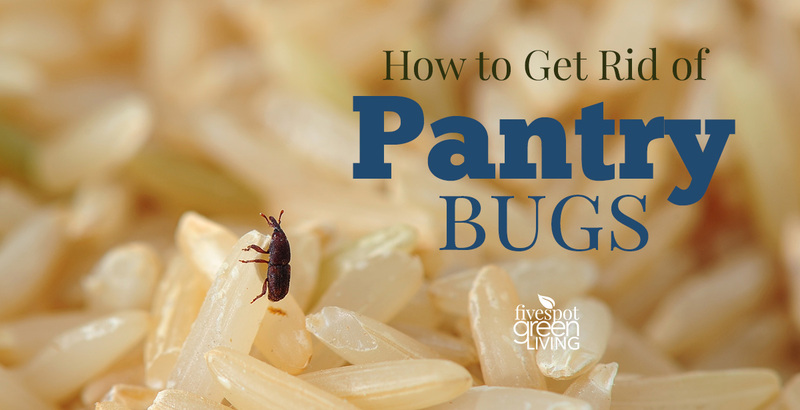 Fortunately, like other natural pest control ideas, there are some easy ways to get rid of pantry bugs. The pantry is a favorite spot of many unwanted insects and pantry beetles. What pest wouldn’t love a place where there is such a variety of edible living spaces to be found? Depending on what part of the country you live in, some of these pests may be more common than others. But whatever uninvited guest has made itself at home in your pantry, here is a list of the more frequent ones and how you can get rid of bugs in pantry items when they have taken up residence. These pesky insects love to live in the food they are named after, as well as many other edible substances. If you want to keep your flour and other goods free from these pests, there are several steps you should take. First, clean the entire pantry with a cleaning solution, being sure to cover every crack and corner. I like to use a peppermint spray since bugs really don’t like that smell. Let the area dry completely, and then get rid of any trace of flour beetle life that you can find. Keep food storage areas clean and do not allow crumbs or food particles to accumulate, as exposed food will attract insects. Cleanliness is especially important in areas where pet foods and birdseed are stored. If you have the space, consider freezing your food full time. Heat will also kill weevils in their various forms. Seeds and other similar foods can be cooked on a baking sheet at a temperature of 120 degrees Fahrenheit for one hour. This pest’s flat body allows it to easily slip into packaged foods, and even into cracked and damaged grains. The best way to get rid of this food thief is to throw away all infested food and vacuum any loose crumbs from surrounding areas. Store all food in tightly sealed containers to avoid a reinfestation. No one wants uninvited visitors in their pantry, especially the ones listed above. 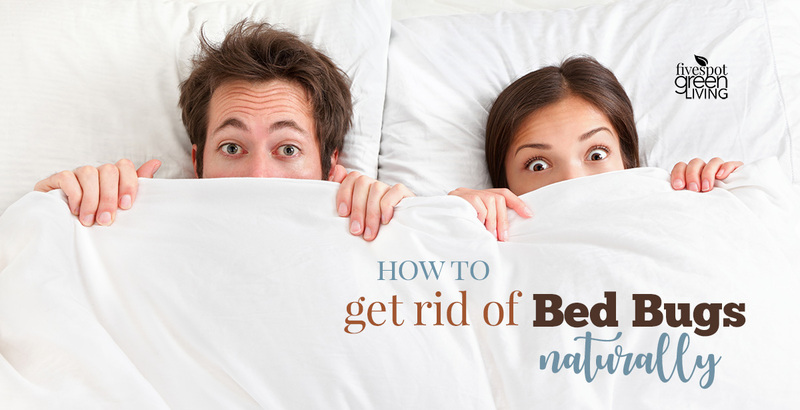 By following the proper steps, you can destroy these pests and prevent another invasion. Use these simple tips to ensure that your pantry becomes and stays pest free. Your article is so useful for me because I also have the same problem with bugs in my flour. Please share more about your experiences in the kitchen as well as cooking and baking! There are so many types of pests that like to sneak their way into our homes through all types of consumables. Thanks for providing these tips! Nice bug post. Why not add photos of each but you outlined? 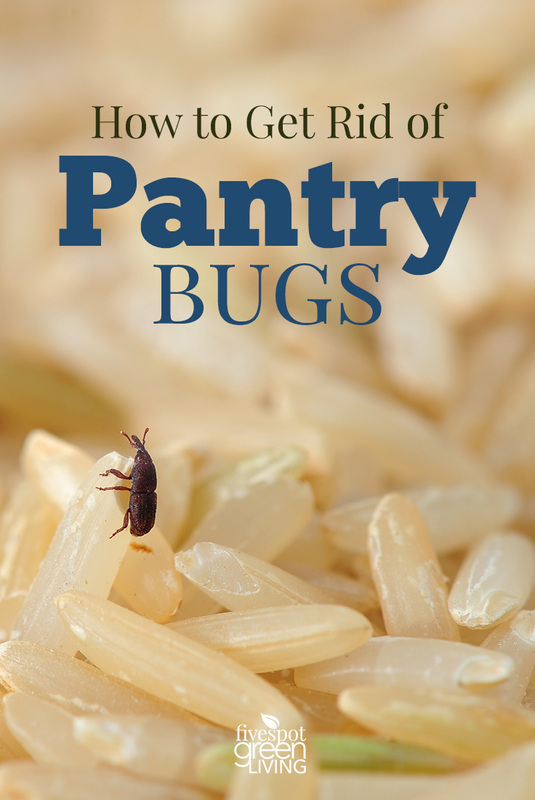 These are great tips for getting rid of pantry bugs! 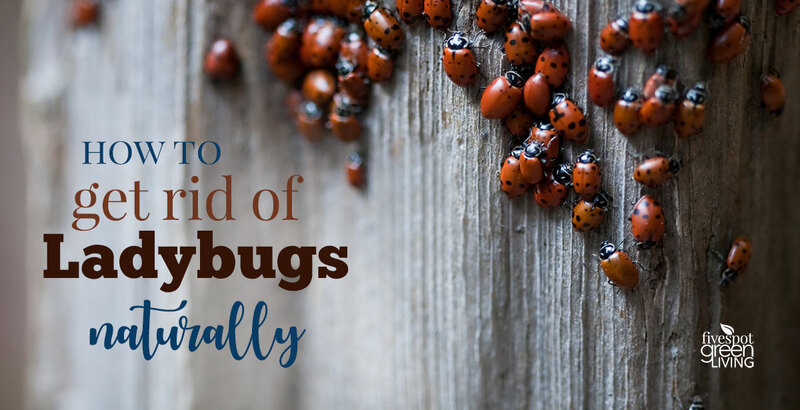 We have notice a pest problem within our home lately and so this is very helpful! Thanks for sharing! What kind of peppermint spray do you use?